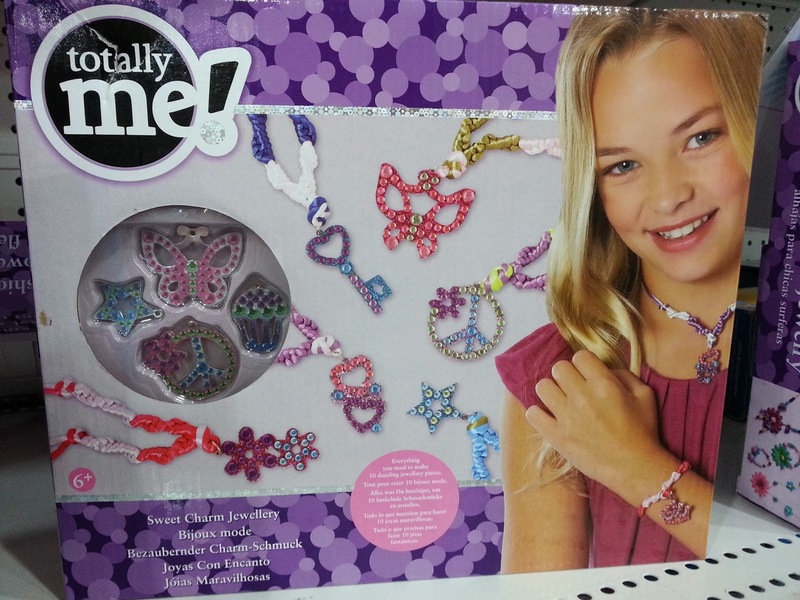 This second entry is a continuation of the earlier Toys for Christmas or birthdays. 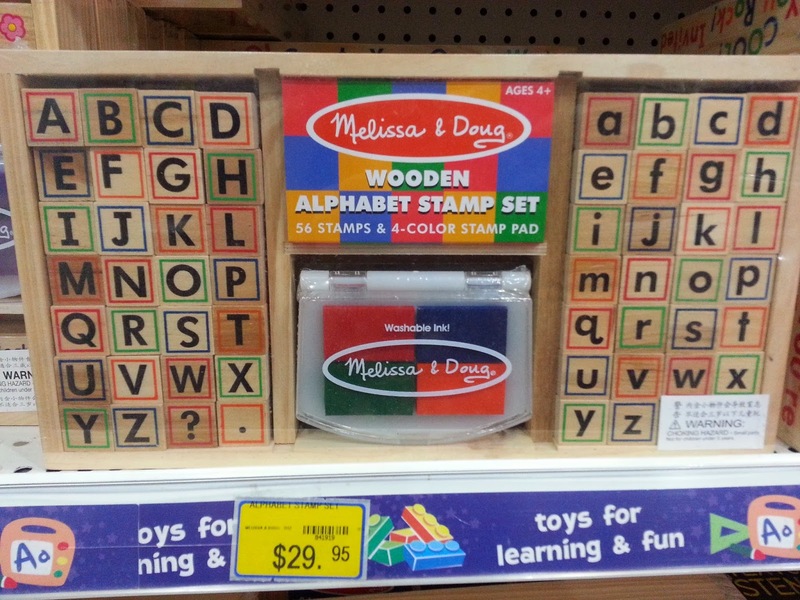 There are two brands that I like to look out for when I am at Toys R Us. 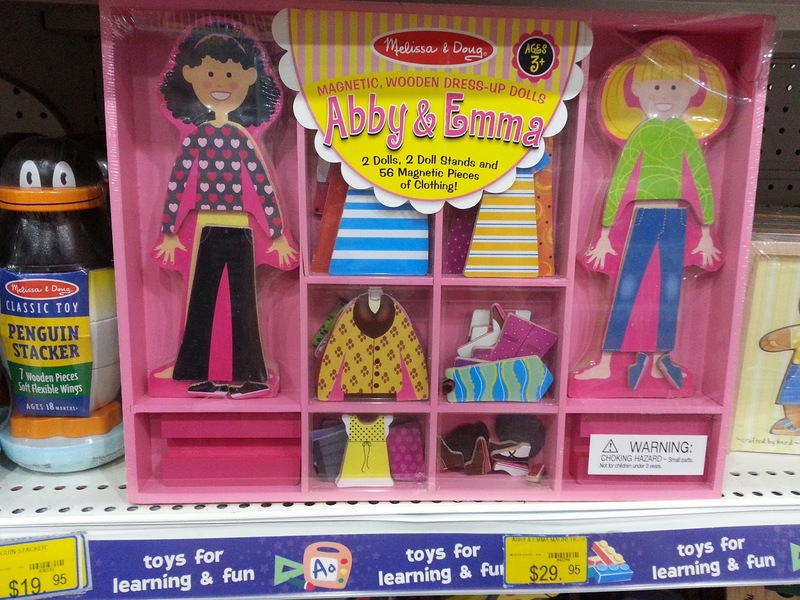 They are Melissa & Doug and the Totally Me! range. 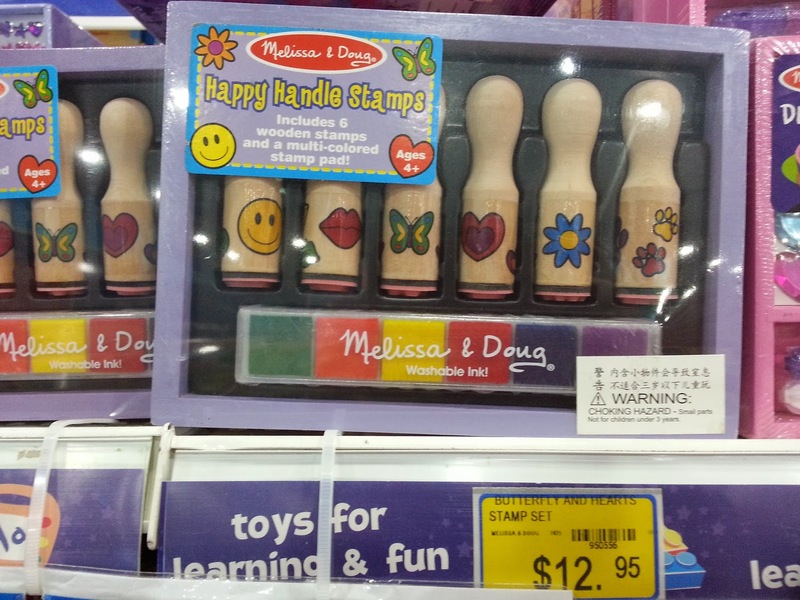 These aren't really toys, they are more like crafting and accessory making kits except for the first Melisa & Doug dress up set. I bought this for Abby & Emma magnetic wooden dress up dolls for Kiddo last year and a year later, both of are still having lots of fun playing dress up with this set of good quality and sturdy wooden dolls. 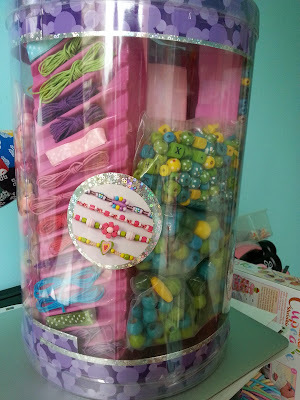 The change of outfits and clothing items are substantial for creating lots of different outfits for different occasions. 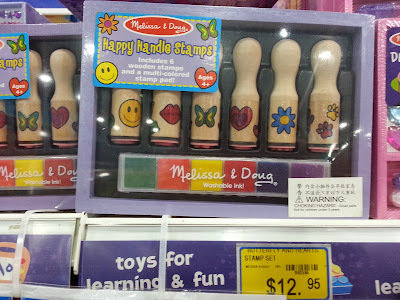 Next up from Melisa & Doug, are their wooden stamping kits. I bought this Melisa & Doug Fairy Garden stamping kit for a girl who will be turning 4. 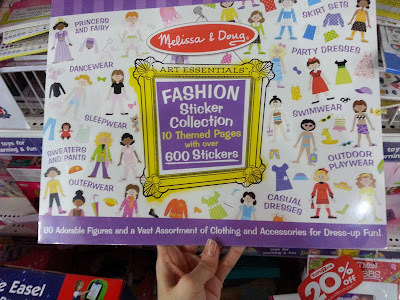 She's having a fairy theme party, so I thought other than frilly fairy dresses and princess dolls, this will make a good gift. 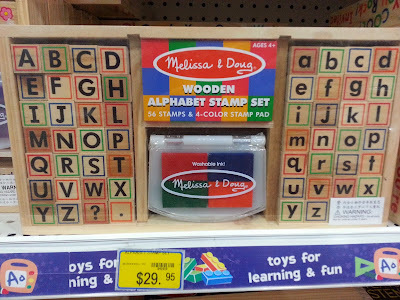 This set goes for $30ish and can't recall the exact price. 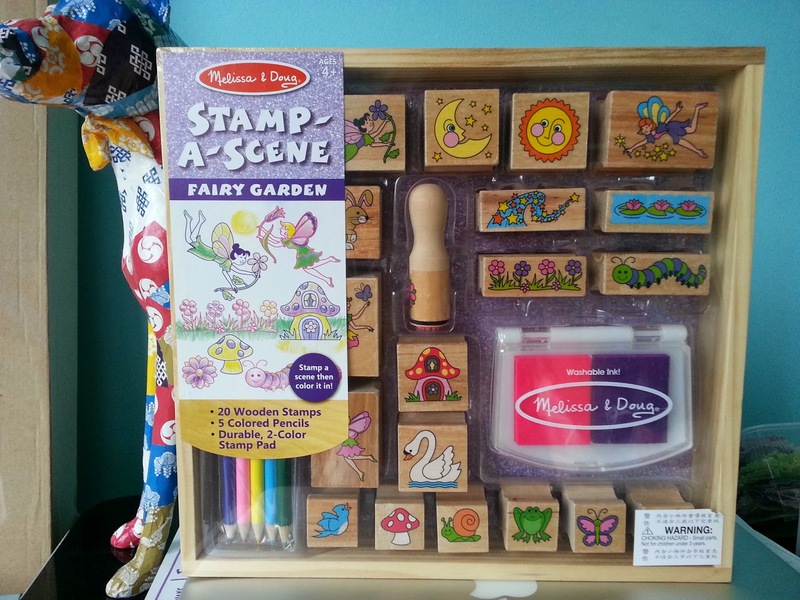 Also from Melisa & Doug, here is the Sticker Collection sticker pads. 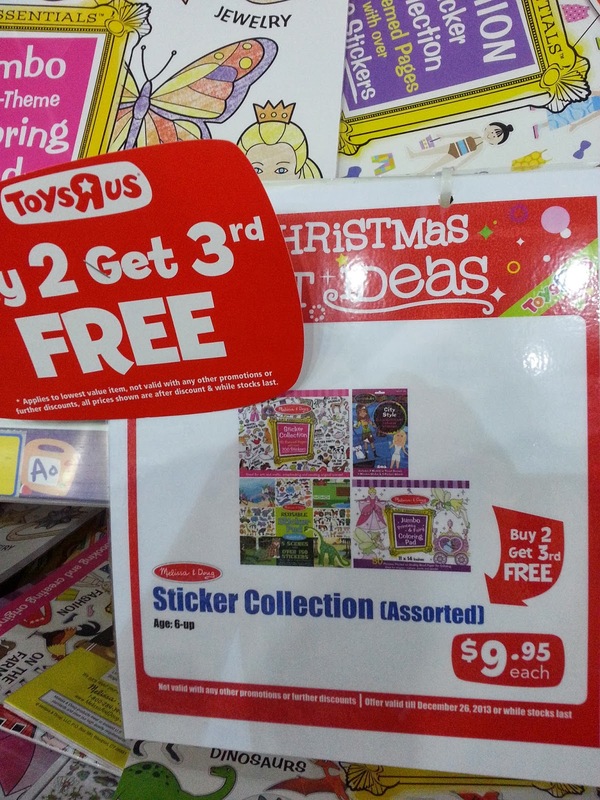 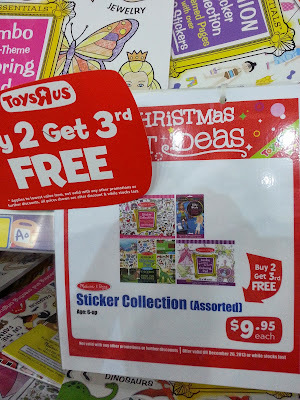 They are the size of drawing blocks and Toys R Us is currently having a buy 2 get the third free deal. 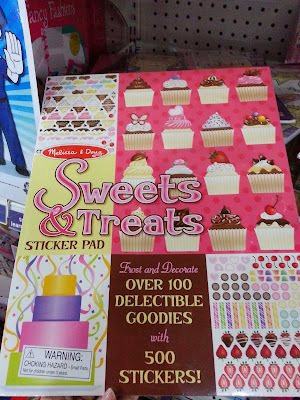 Kiddo has this Melisa & Doug Sweets & Treats sticker pad with 16 pages of desserts and candies which you'll need to decorate. The stickers and pages are of really good quality and the colours are absolutely beautiful. The next range of kits that I will be talking about are from Totally Me! 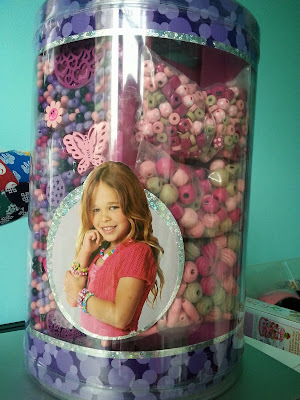 This huge bucket-ful of over 3000 beads and beading parts was $50is when I saw it last month. 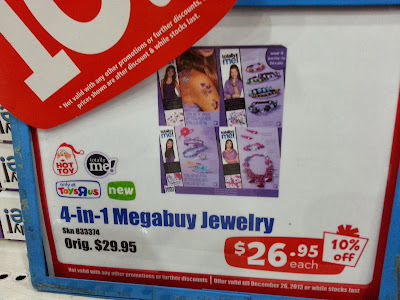 When I went back to Toys R Us for some shopping this month, I was thrilled to find that the price has dropped to $36 or $39. 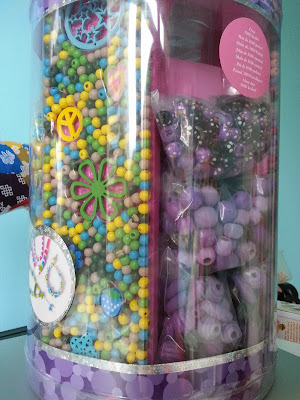 I happily bought two buckets... one for Kiddo and the other for her cousin. 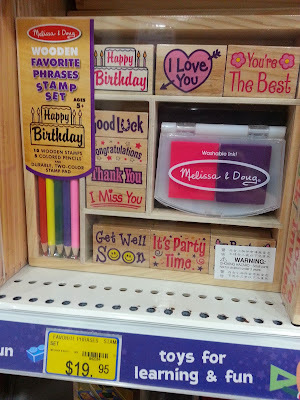 I've not tried these Totally Me! 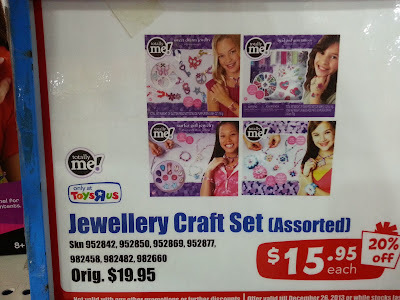 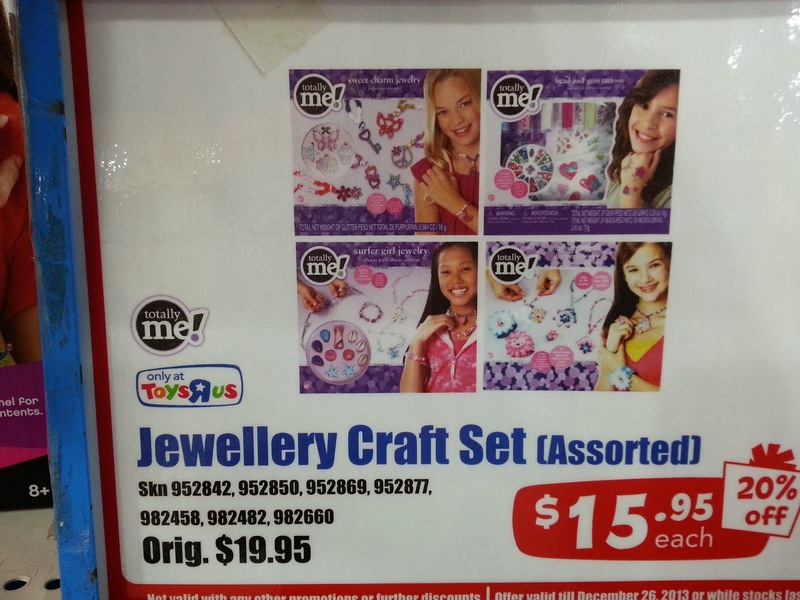 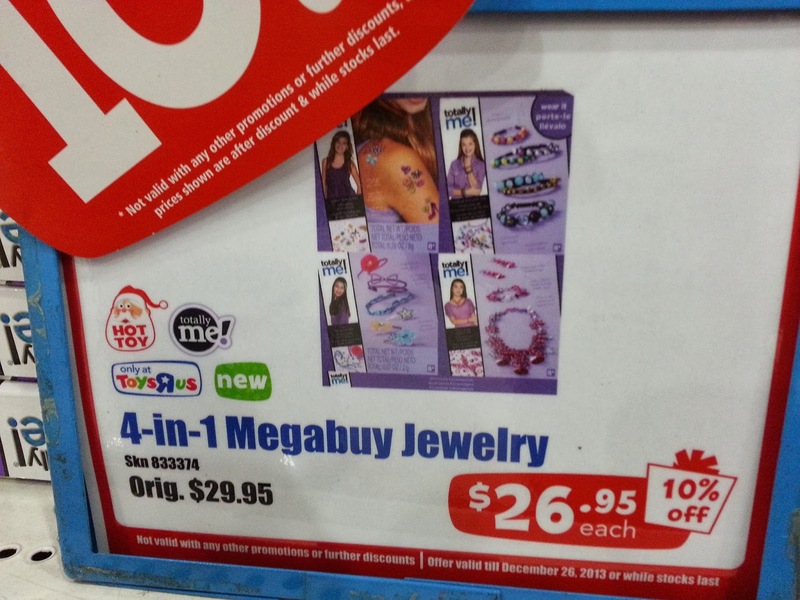 Jewellery Craft sets but I guess girls of 9 -14 will probably get lots of fun time out of these sets. 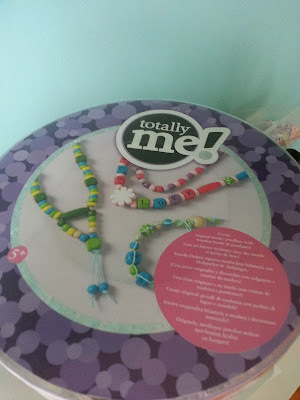 Kiddo has this Totally Me! 3-in-1 Designer Sketch Book kit. 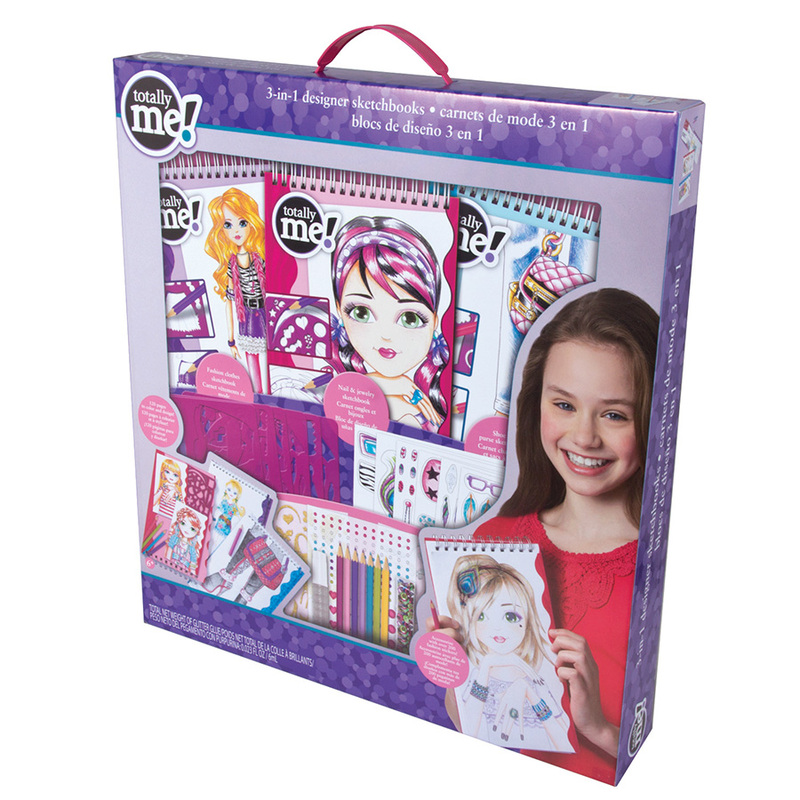 It comes with 3 booklets of full body, upper body and face as well as leg templates. 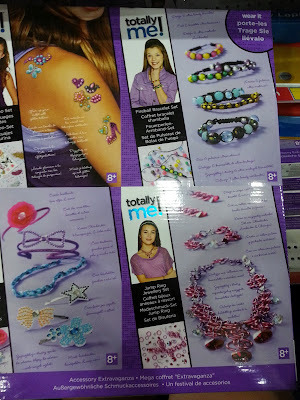 The stick-on accessories like bows, glasses, earrings, nail art, jewellery are abundant. 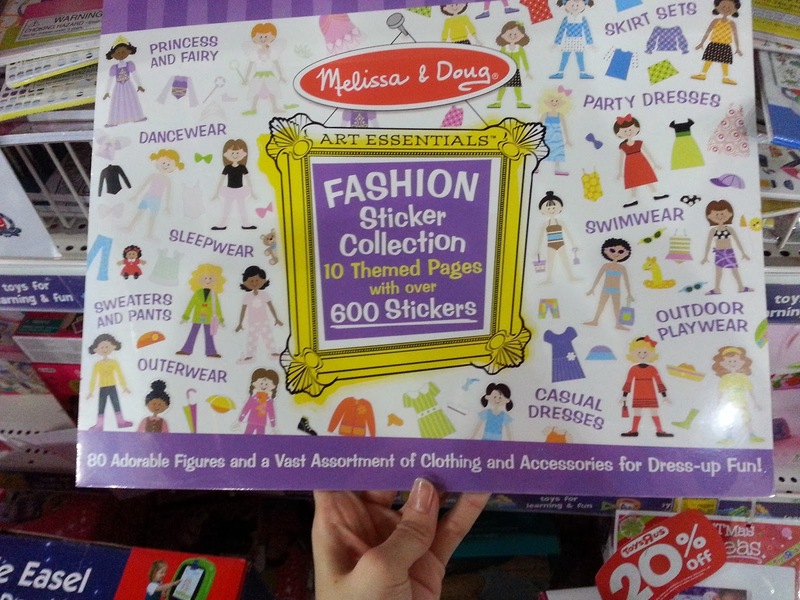 There are also a wide variety of stencils of dresses, skirts, pants etc. Kiddos' friends of 11 and 12 years old enjoyed playing with this designing kit as much as she did. Kiddo is 4 by the way. 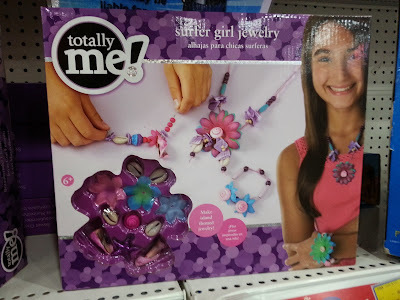 Check out what toys/products to avoid on my entry here.